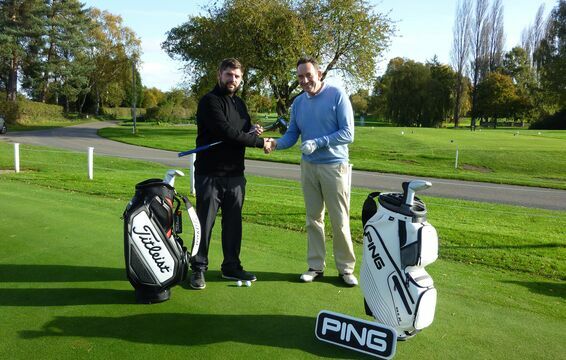 David Middleton is the resident PGA Professional at Lincoln GC and has been at the club for 9 years. David came to Lincoln Golf Club 9 years ago as a Trainee PGA Professional. Since then he has completed his training and become a fully qualified PGA Professional. He has recently replaced Ashley Carter as the head professional. 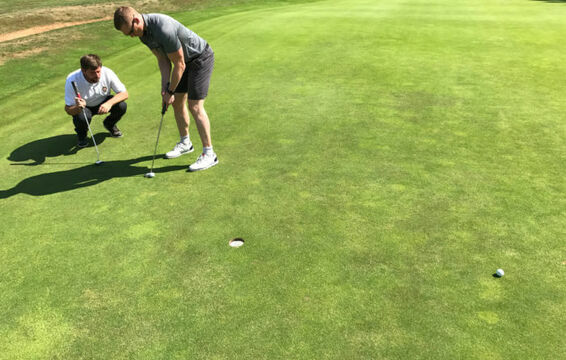 You will experience a warm, friendly welcome from David and his team with all manner of golfing merchandise available at competitive prices. 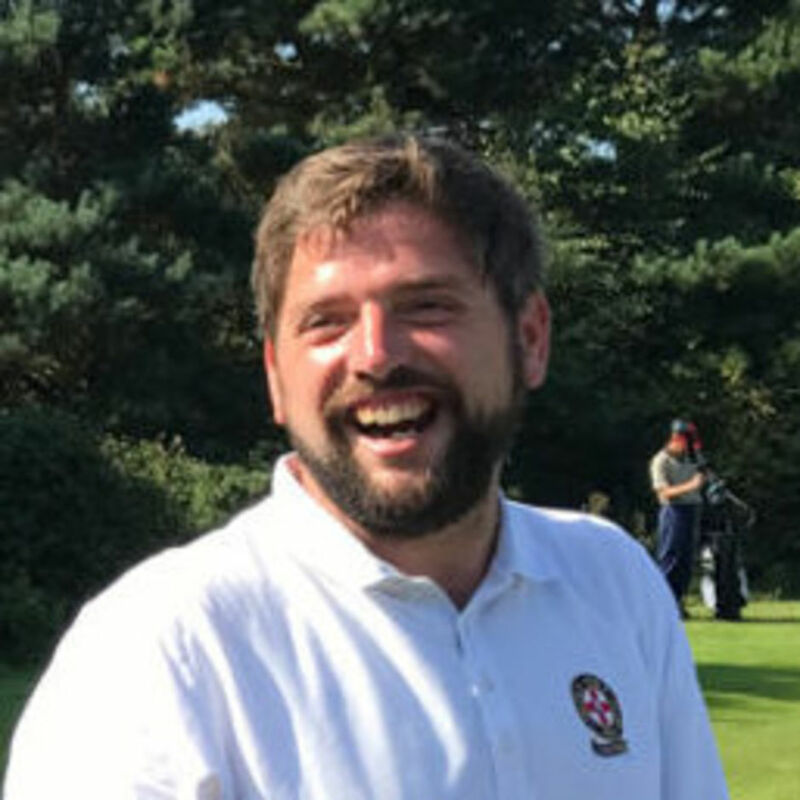 David is well thought of as a coach and can often be found on the large range, three hole practice facility or putting green – extracting the potential from all golfing abilities with his intuitive nous, friendly banter and good humour. 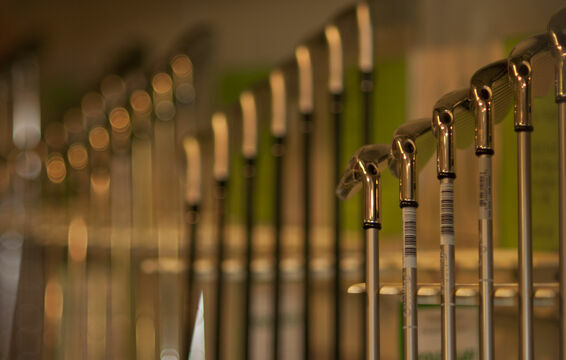 The Pro shop offers an extensive range of equipment, accessories and clothing for ladies and gentleman at very competitive prices. Tuition, which can be tailored to individual needs i.e.